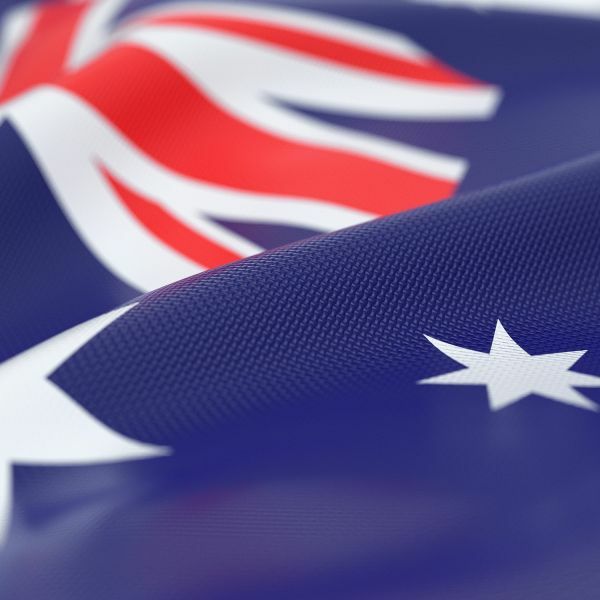 The University of Newcastle congratulates and celebrates all Australians recognised in the 2019 Australia Day honours. Vice-Chancellor, Professor Alex Zelinsky, AO, said the University particularly congratulated members of the University community, awarded for their excellence, achievement or meritorious service and contributions. “There is a great deal of pride amongst the University community of these deserving recipients who have each made substantial contributions to their professional fields and to their communities,” Professor Alex Zelinsky said. For distinguished service to tertiary education, to professional associations, and to cultural organisations. Professor Glover was the University of Newcastle Deputy Vice-Chancellor (Research) from 2006-2009 and Hunter Medical Research Institute Board member between 2006 and 2009. For distinguished service to medicine, and to medical research in the physiological sciences, particularly in relation to hypertension. Emeritus Professor Morgan was a Foundation Professor of Medicine at the University from 1977 -1981. For significant service to higher education, particularly to Indigenous history and women's studies. For significant service to medicine, and to medical research, in the field of renal transplantation. Professor Hibberd lectured at the University between 1987 and 1994 and is a Conjoint Professor of Surgery. For significant service to the building and construction industry, and to higher education. A lecturer with the University from 2010-2013, Mr Smolders is a Conjoint Professor of Practice with the University’s School of Architecture and Built Environment. For significant service to business, and to the people and Parliament of New South Wales. Ms Forsythe has served as a Member of the University’s Faculty of Business and Law Advisory Board since 2017. For significant service to community health through a range of initiatives. An alum, Mr Orr is the current CEO of Flourish Australia and has served in numerous positions on the AIDS Council of NSW/ ACON Health (ACON) and Sydney Gay and Lesbian Mardi Gras. Australian Defence Force. Ms Courtney completed a Master of Aviation Management in 2004. Emeritus Professor Psaros is the Director of the University of Newcastle (Sydney). He also is the Deputy Head - Faculty of Business and Law, Assistant Dean Teaching and Learning and Director of Executive and Corporate Programs. He has been a member of the CommStrength Foundation for 20 years, and served as its president, secretary and treasurer. For service to the community through a range of organisations. Mr Atkins has chaired the University’s Newcastle Science and Engineering Challenge Organising Committee since 2001. For service to the community and to the performing arts, particularly through music. Mr Bedic joined the University as an academic in 2017. The Bachelor of Arts alum (1981) has served in numerous roles with Newcastle sporting organisations. He is a past president, University of Newcastle Cricket Club. Mr Dan has volunteered with the Hunter Medical Research Institute since 2012. For service to the community through social welfare organisations. Ms Scott completed a Bachelor of Science in 1994. For outstanding achievement as the Commanding Officer of the 6th Aviation Regiment. Colonel Thompson completed a Master of Aviation Management 2011. For meritorious achievement in organisational change and workforce reform as the Transformation Project Manager in the Tactical Fighter Systems Program Office of Capability Acquisition and Sustainment Group. Alumna Dr Bhavi Ravindran, who was announced the 2019 Young Citizen of the Year by Newcastle City Council, for his outstanding contribution to the medical profession. Alumna and Kamilaroi woman Jessica Buck, who has been named Young Australian Achiever of the Year in the UK, for her contribution to medical research in both cancer and Indigenous health. The Australia Day 2019 list is the largest in the history of the Order of Australia – recognising 1127 outstanding and inspirational Australians. For a full list of Australia Day honours and biographies on the recipients, visit the Governor General’s website.